Does Yelp extortion exist? Does Yelp punish you for not advertising with them? The answer is no but you would be surprised at what some business owners noticed after they stopped or refused to advertise with the most popular review platform online to date, Yelp. If you are a small business owner it may come as no surprise that many other businesses are struggling to gain positive reviews on Yelp. Legend has it that unless you pay a monthly premium you may never receive 5-star reviews. How true is this? Does Yelp really extort business owners to pull in more cash? Yelp does charge a monthly premium is gives paying businesses a better chance at generating more positive reviews over another company that does not pay. Paid customers do indeed have a more pleasurable experience compared to free users. But does this qualify as extortion? Let’s take a deeper look into Yelp’s history and past class action lawsuits they underwent with various SMBs. We are all familiar with the popular review platform known as “Yelp”. Based in San Francisco this mega giant has made waved over the past decade, changing the way consumers buy products online, choose a restaurant from dinner or even find someone to help them with home services. Businesses and consultants that are listed on Yelp’s database are selected after consumers enter a keyword and a specific location. What how well does Yelp filter and sort the results? Is the number one plumber in your area actually the best or do they simply pay Yelp for better review visibility? Yelp has been accused of extorting countless small business to the point of them nearly going out of business due to negative reviews. To make matters worse there is a section below every Yelp profile (most miss this) that is faded gray. It reads “other reviews that are not currently recommended”. What does this even mean? After conducting a small case study and testing it with many local businesses we have found that people who actually visit these locations and write a review may fall into the “not recommended” category. As peculiar as this sounds we wanted to give Yelp the benefit of the doubt, but after reviewing other case studies and talking to local businesses first hand we have come to a conclusion. Yelp selects which reviews appear they indeed manipulate reviews and that is no denying this. Example A, their “not recommended” filter of (what Yelp considers) false or fake reviews. So even if individual shop at your store or eats at your restaurant and write a legitimate review the odds are slim to none it will stick. Unless of course, you pay Yelp for a premium listing or pay for advertising. We immediately hung up, granted there could have been more to their rant but that was a terrible way to start your answer to a question. 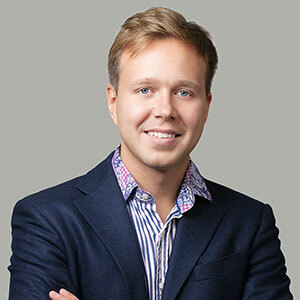 For a company that started out with honest intentions and a great online reputation management team, capable of delivering the best reviews and photos to local consumers. The tides are slowly shifting as now the company that pays the most will have the best reviews. Of course, the only rebuttal or answers come directly from Yelp’s website where they claim time and time again that they do not have a “pay to play” business model. They claim all companies are treated equally. After some simple research and reading other companies hardships, we know this to be false. We do not want to give credit to a Yelp blog in any sense however there is an article from 2016 written by a Yelp employee working in Public Affairs that attempted to debunk this theory of Yelp extortion tactics. This example involves a handyman who made a call to Yelp in order to figure out how to increase his star ratings. Yelp went to the extent of flying that individual to their office to prove no threats were made. By definition, extortion does not involve threatening anyone. It is similar to fraud, where an individual or business (in this case it would be Yelp) seeks monetary gain be depriving another individual of their livelihood (or his business). He continued to ask why no reviews stick after he knows his clients left them. Yelp replied with saying the accounts were not credible and therefore did not qualify to be posted or included in his overall star rating. The only answer Yelp gave was a call log showing 30-second calls. What is accomplished during that time? Odds are that it was a voicemail and not an actual conversation. 8 out of the 28 calls were longer than 30 seconds but no calls longer than 7 minutes. Seems like they didn’t want to help. 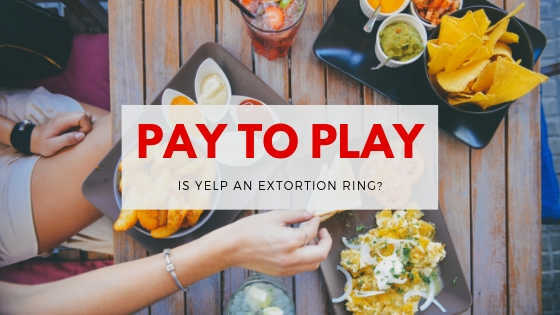 Dating back to 2014 there have been countless lawsuits filed against Yelp from business owners claiming Yelp extortion tactics were used. Yelp does an excellent job at protecting their brand reputation however many are trying to tarnish this. Now we must note there are several cases where business owners were indeed inflating their reviews by asking everyone on the planet to review them (friends, family members, or people just walking past on the sidewalk). We agree these accounts should be scrutinized but who gets the final say of if a review is valid or not? Maybe someone’s honest review was they liked the way the storefront looked or that it smelled amazing when they walked past. When is a review validated? That is the real question. One of the lawsuits involved a local bistro who noticed a drop in star reviews after refusing to pay for advertising. It is understandable that once a company says no to you that you investigate their reviews. In doing so many reviews were then removed from their Yelp profile and pushed down to the bottom. The dreaded “not recommended” zone. This has been happening for some time now. Please watch the video below (from 2010!) to better put this into perspective. Overall Yelp is a fairly trustworthy site from a consumer’s perspective. Yelp does an excellent job at managing business listings and (for the most part) providing the most relevant information within a few clicks. As a business owner Yelp can be tricky. Your trust will most likely increase after paying for a premium account as well as advertising space. As there will be increased visibility for your business and greater chance more positive reviews will “stick” and account towards your overall star reviews. This is another reason many consumers think Yelp extortion tactics are real, regardless of any true findings within the legal system. The best course of action would be for consumers to not rely on a single source for reviews. There are hundreds of viable options online other than Yelp where consumer star reviews and ratings are reported. In conclusion, Yelp has never been found guilty of extorting business owners into “paying to play”. However, some of their business motives are unfavorable toward those who do not fork up the cash. 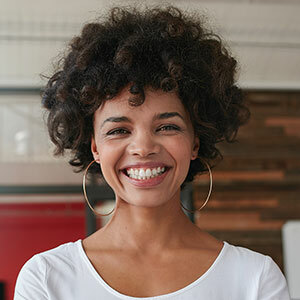 If you are in need of restoring your Yelp accounts to its former glory or simply looking to build your profile from the ground up, let NetReputation.com help you. Incentivize paying customers the right way in order to generate more reviews. Please complete the form below and we will reach out within 24-hours with a list of options perfect for you and your business. Has Yelp been charged with extortion tactics by the courts? No, although many business owners stand behind how they feel. Yelp has never been charged with any extortionary tactics. Although they ride a fine line of what is acceptable they have never been charged. Although Yelp came close, there is only one case that stands out. 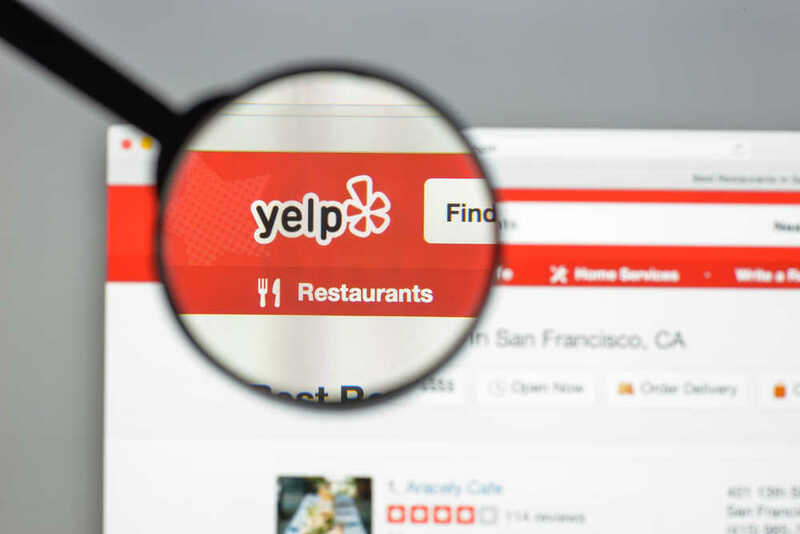 Click here to read an additional article from 2010 which involved a class action lawsuit against Yelp in Southern California. What type of businesses benefits the most from Yelp? For the most part, small to medium-sized local businesses tend to benefit the most from Yelp. Granted they pay for additional advertising you can own the first page of Google for restaurant reviews in your area. Should you pay to advertise on Yelp? If you have the budget for it, yes. For about $300 you can see great ROI on your investment. Paying for Yelp ads not only increase the probability someone sees your listing but it places your business at the top of the results. This way, users are most likely to see your Yelp profile before a business that is not paying for advertising.